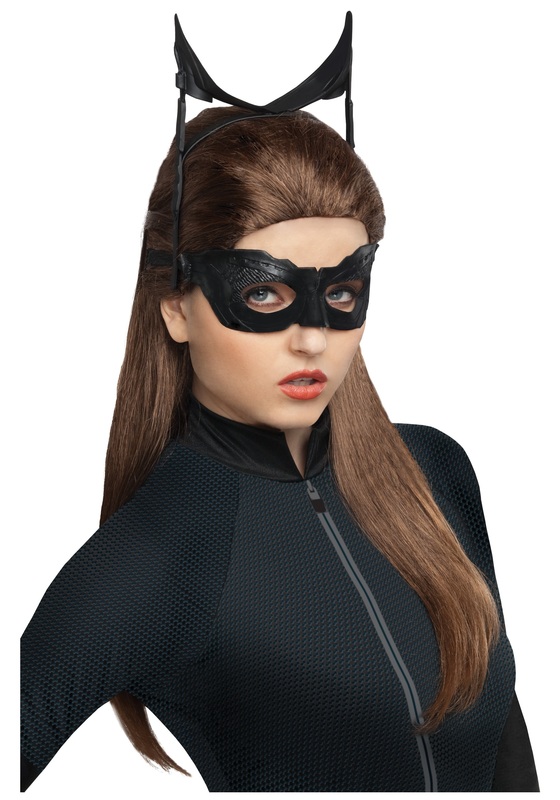 You can become Selina Kyle’s alter ego with this womens Catwoman wig. This glossy wig has long, auburn hair with subtle highlights for a natural look. 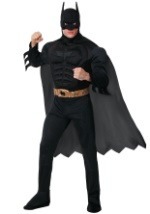 The inside is lined with a breathable, lace mesh and there is an adjustable elastic band to hold the wig in place. 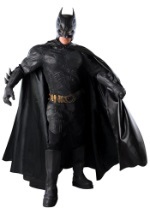 (Please note, the mask and headpiece shown in the photo are NOT included.) 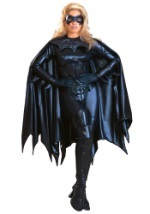 A must have to complete your Dark Knight Rises Catwoman costume!